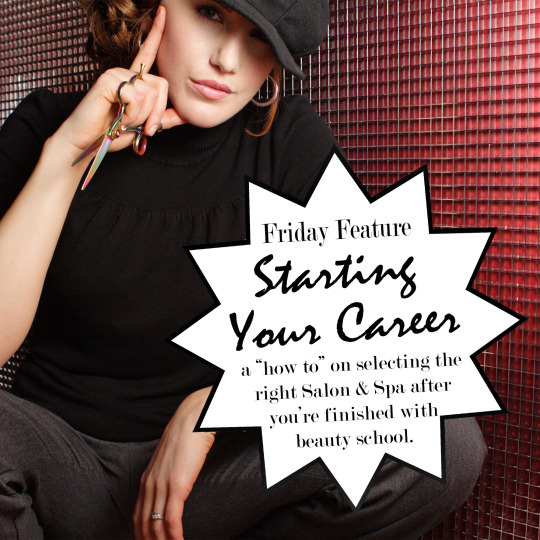 Find the perfect job when you’re first out of college – A “how to” on selecting the right salon & spa after you’re finished with beauty school. It’s go time! Or it almost is. You’ll soon be finished with cosmetology school or massage therapy training, or esthetics or nails. All that hard work, acquiring knowledge in the classroom will soon be over. Now, another phase of your journey is just around the corner and coming fast. Are you ready? In addition to figuring out your career goals, it’s good to identify your strengths and interests. Knowing the things you’re good at and the things you like doing will help you identify salon & spas that provide services you prefer to do professionally. Do some fact-finding. Check your options. Get a “leg up” by doing the legwork. Whatever you call it, just make sure you know who’s hiring you, what it’ll be like to go to work every day, and what you’ll mostly be doing. Having an accurate understanding of what’s expected of an employee at each salon & spa will help you select the right one for you. But how do you make sure you select the right salon or spa? What are some things to look for and questions to ask? What does a typical day look like at the salon or spa? What services does the salon & spa offer and what would you mainly be doing? Is the salon & spa environment a place you see yourself working and succeeding in? How many years have other employees been with the salon & spa? What training and continuing education is offered? What opportunities are available for advancement and clientele growth? What are the retail expectations? What product lines are used and sold in the salon & spa? Hummel says the most important thing to know: Are you comfortable there? Can you see yourself driving happily to work every day? Do you feel like you can be successful there? “Also, ask to see the salon & spa’s service menu,” points out Hummel. Of course, your wages and starting pay scale is also important. 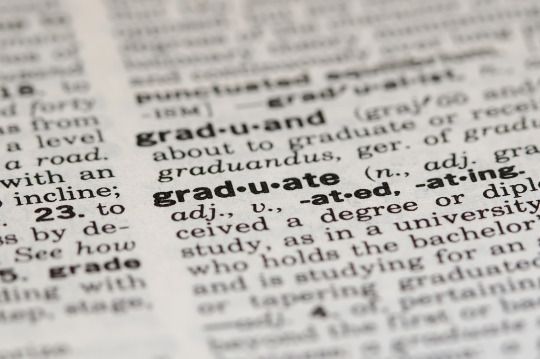 Most salon & spas start new graduates at an hourly rate plus tips, but all salon & spas are different. Some will have retail sales quotas, some have commission incentives. “That’s why we encourage students to research multiple salon & spas. Thery’re all different and they do things differently. Just know as much as you can before making a decision,” Hummel advices. Each salon & spa has it’s own strengths and weaknesses. They’re all different. Even the style, feel and mood will all vary. How much you like each salon is dependent on your personality, skills, wants and needs. Make sure you find the opportunity that’s best suited to get you where you need to go. When you find the salon & spa that matches your needs and gives you the best opportunity for success. GO GET IT! Don’t hesitate. Start developing the life, career and family you deserve. You’ve earned it! Geography – Is the location convenient? Walk-in traffic – Look for a salon & spa with lots of walk-ins. This is important. Walk-in customers give you the opportunity to expand your clientele. Every client could be a lifelong client. Be confident, do a good job and make a good impression. Maggie Hummel is LJIC’s Director of Career Services. She has a vast knowledge of the professional landscape in Iowa Cosmetology and is committed to ensuring that La’ James International College students find the best professional fit possible for their first job. Have you always dreamed of a career in Cosmetology, Massage Therapy, Easthetics or Nail Technology? Contact LJIC today at 888.880.2108 for help choosing your best future!